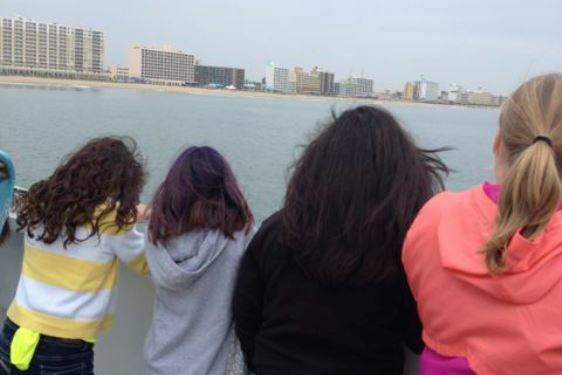 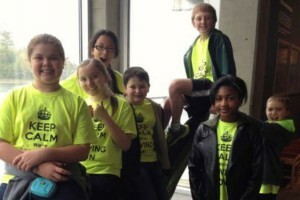 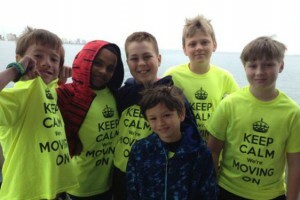 Thursday, April 30th, Fifth Grade students went on an amazing field trip to the Virginia Aquarium. 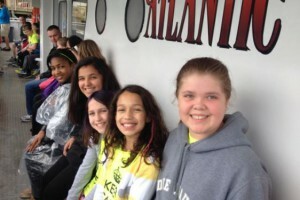 Not only were they treated to the aquariums many exhibits, they also were able to travel by boat into the salt marsh and the Chesapeake Bay. 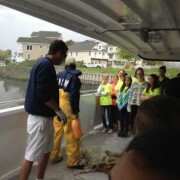 There they retrieved four pufferfish, two crabs, a croaker, two pipefish, sand shrimp, anchovies, and a bunch of snails using trawl nets. 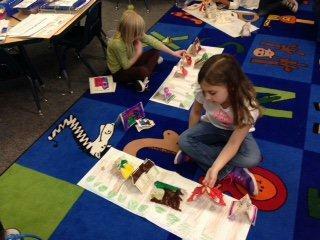 Don’t worry, all animals were returned safely to the habitats. Finish the day with an IMAX movie and you have an unforgettable field trip! 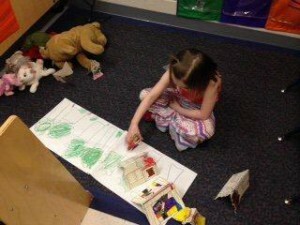 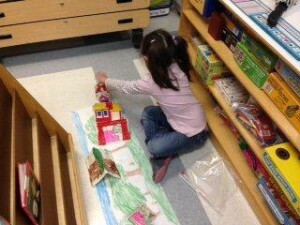 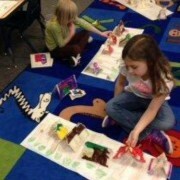 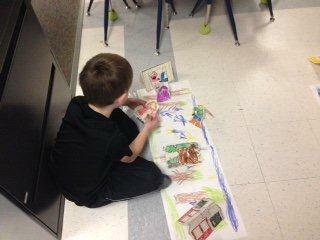 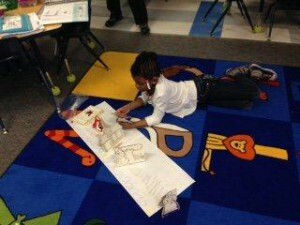 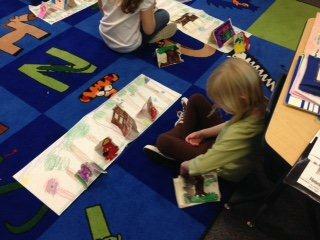 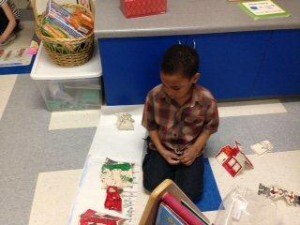 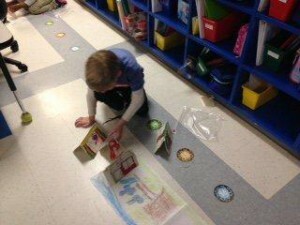 Check out these photos from Mrs. Carmon’s class doing a retelling of Little Red Riding Hood.